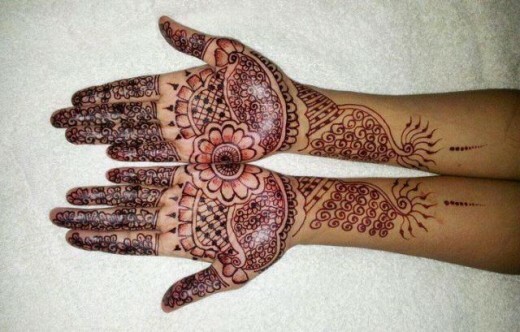 Girls and women of all ages like to put n mehndi on their hands to provide a very conservative color. 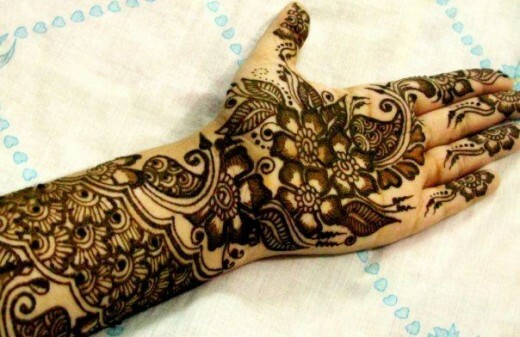 Mehndi designs are very important for every women, girl and also for kids. 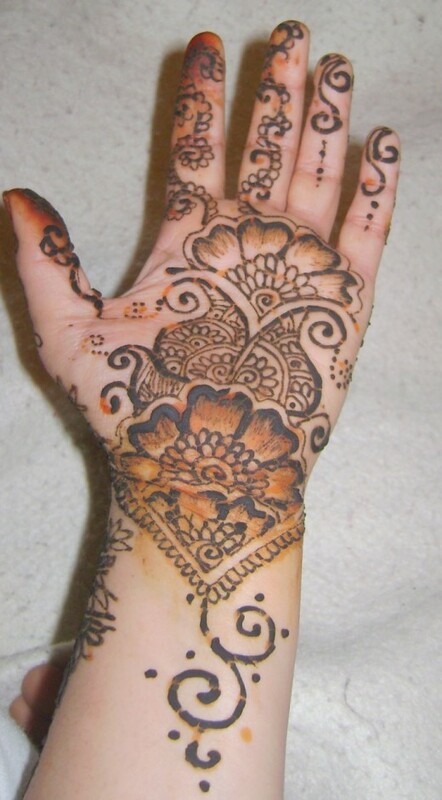 In every function like wedding, parties, colleges functions mehndi are must used. 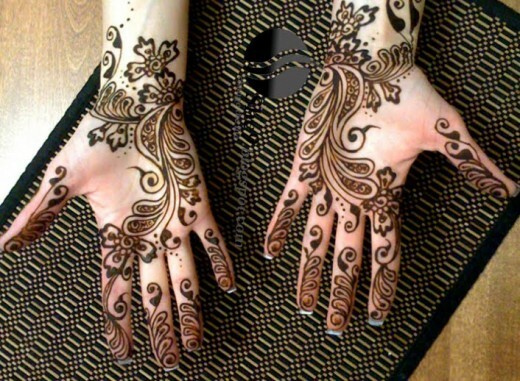 In this post, we are presenting exclusive spring mehndi designs 2013 for women and girls. 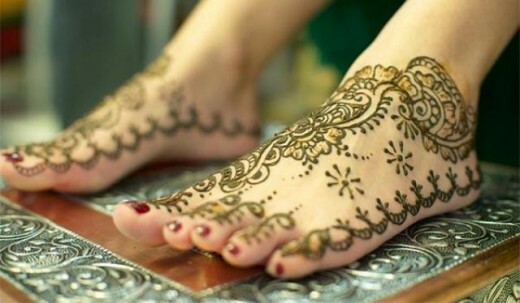 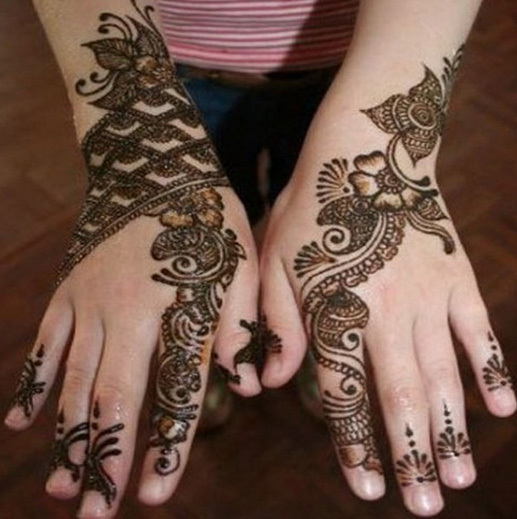 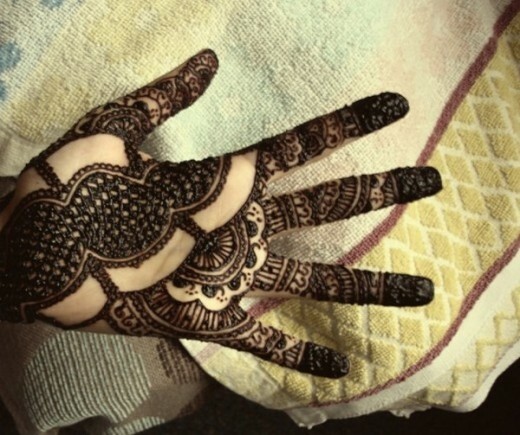 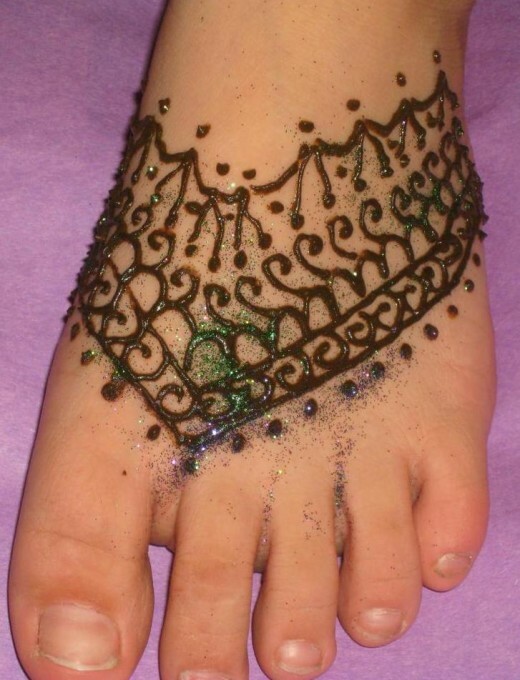 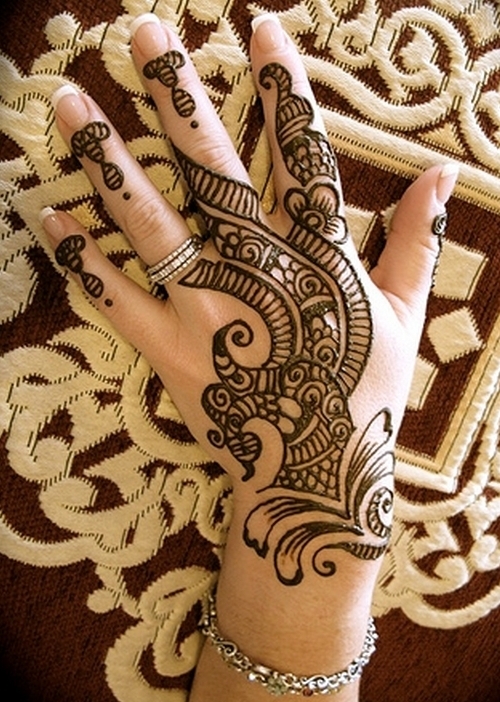 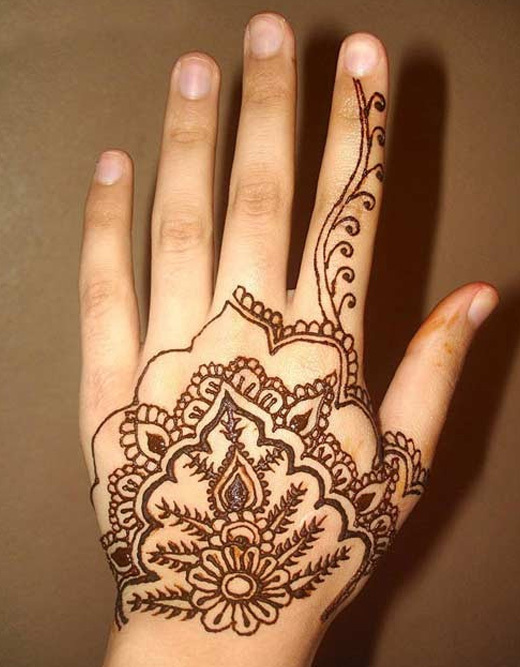 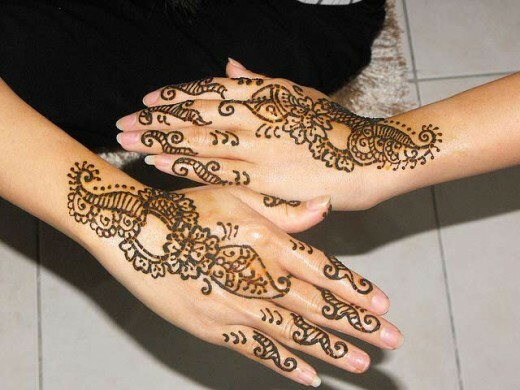 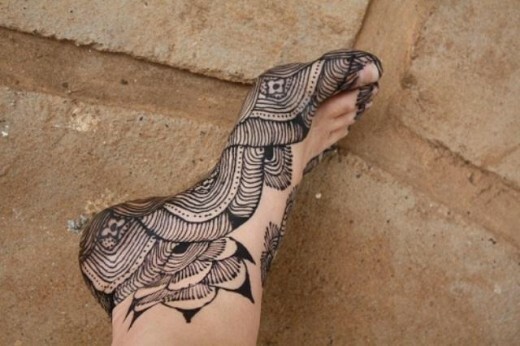 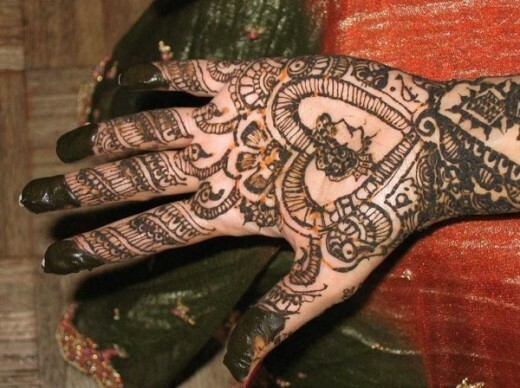 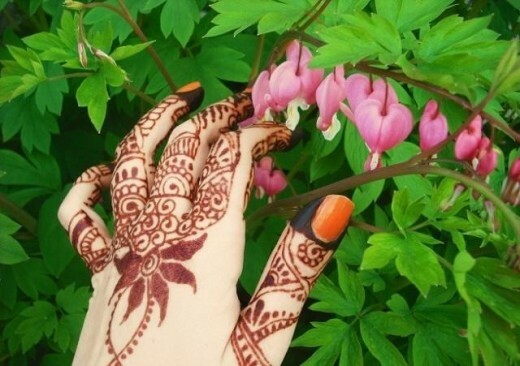 Women and girls can apply these henna designs on their hands, arms and feet. 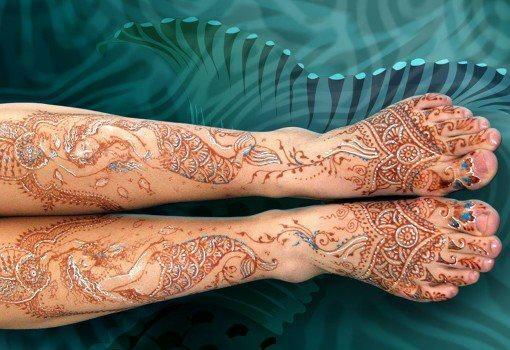 If we talk about these mehndi designs then some mehndi designs are particularly stunning.